May Favorites! - TV, Makeup, Fashion, and an EVENT! Hello lovely peeps! I hope your week is going well. 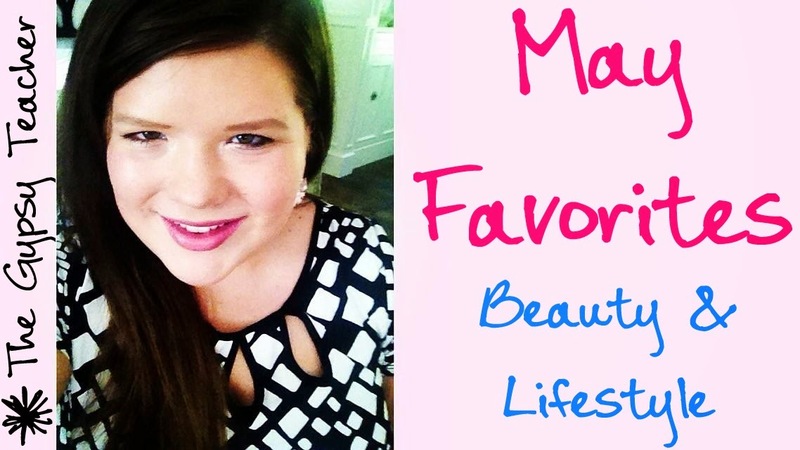 Today I'm sharing my May Favorites! I cannot believe it's June already! Somehow, June in Nebraska means lots of humidity and TONS of storms! It's been NUTS. Anywho, May was a great month! My main highlight was definitely my brother's wedding, but it's definitely nice to have that over! He and Keirstyn got back from their honeymoon on Monday and we went over to their apartment yesterday to watch them finish opening wedding presents! It still has not set in that he's still MARRIED! Do you have a married sibling? How long did it take you to realize it?! Okay, let's get into this! Thank you for watching! What have YOU been loving this month?